Invite your friends for a creatively unique adult party! Have that Holiday or company party or just make it a ladies night out they will want again and again! What better way is it to get together, relax, and talk with your girlfriends. A pottery painting party is just the way to catch up and reconnect while having lots of fun! Why not just have the entire Bella Ceramica studio all to yourself! Host your own Private Party in our Studio from 10 to 45 of your guests! 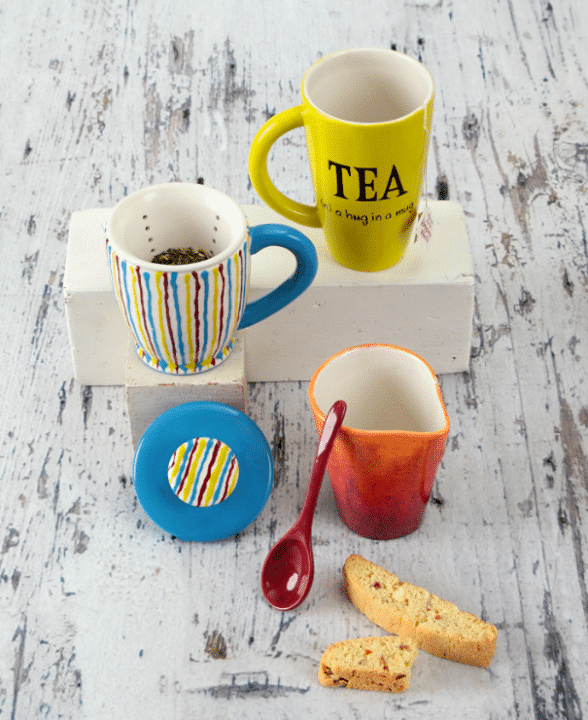 You choose the party theme – pottery, glass fusing or canvas! Guest prices start at $14 each for ceramic painting with glass and canvas options available. Includes one staff member for up to 20 of your guests. Additional staff required for larger groups. Have your own personal Sip & Paint party where you and your friends can pick the canvas design you create! 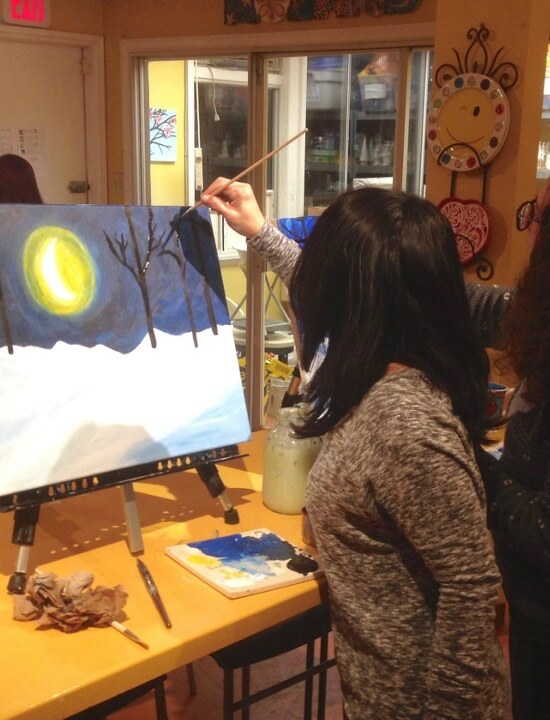 Just like our public Sip & Paint classes but with a private setting for your friends.